Brad Cowger is a UCA graduate from the Department of Kinesiology and Physical Education and currently teaches at Ida Burns Elementary in Conway, Arkansas. Cowger is being honored as the elementary physical education teacher of the year by the Arkansas Association for Health, Physical Education, Recreation and Dance. UCA Mental Health Counseling student Katelyn Bates-Coney was awarded the Arkansas Mental Health Counselors Association Scholarship. She is currently in her second year, working on her Masters of Science in Mental Health Counseling and she is working on a National Institute of Health grant with UCA studying bullying. Why does this superhero without superpowers fascinate us? What does that fascination say about us? 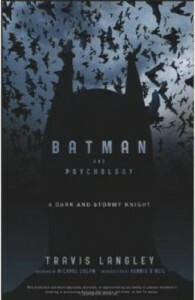 The book gives fresh insights into the complex inner world of Batman and Bruce Wayne, and the life and characters of Gotham City. This event will be held Mashburn 202 on Thursday, October 30, 2014 at 6:00 p.m. and is free to the general public. 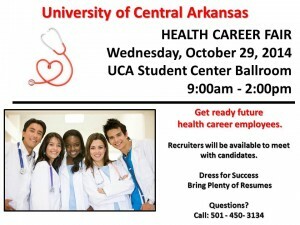 Attendees are encouraged to wear their Halloween costumes. Dr. Langley’s book will be available for purchase at this event. 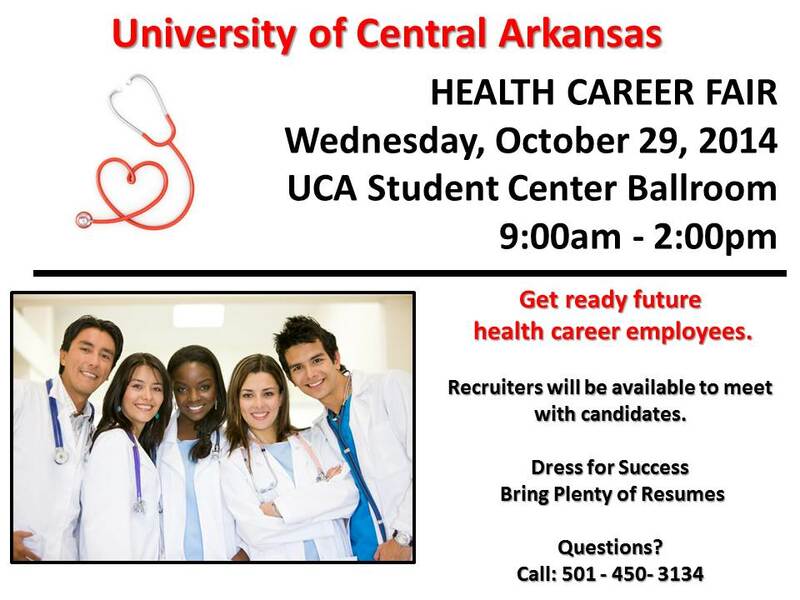 UCA will host the annual Health Career Fair Wednesday, October 29, 2014 in the UCA Student Center Ballroom from 9:00 a.m. to 2:00 p.m. for health students. Dr. Darla Cathcart of the Department of Physical Therapy taught the course “Fundamentals of Pregnancy and Postpartum Physical Therapy” to Chilean physical therapists in Santiago, Chile, on October 4-6, 2014. The course, sponsored through the Section on Women’s Health of the American Physical Therapy Association, had a full cohort of 40 participants.